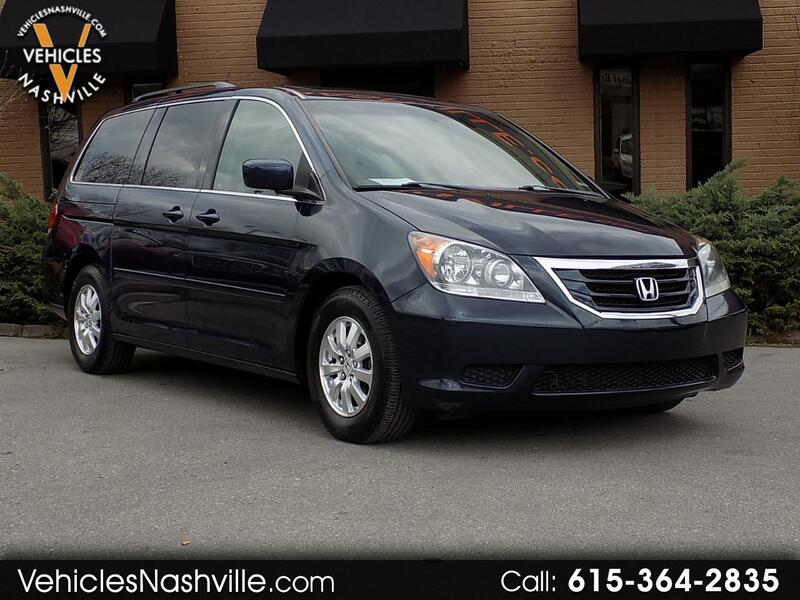 This is a very nice 2010 Honda Odyssey EX-L w Rear Entertainment Package!!! This Odyssey is a local trade in and drives great! This Odyssey comes really well equipped with Leather Heated Seats, Sunroof, DVD Player, Alloy Wheels, Power Sliding Doors, and much more!!! Please call or email us anytime for more information!! !